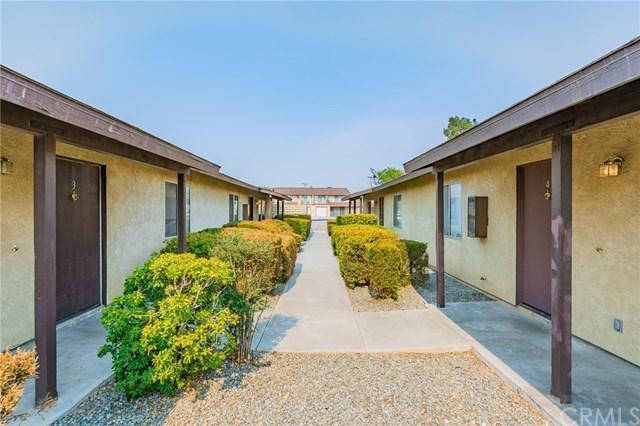 Investment Income Opportunity located in the Victorville, California. 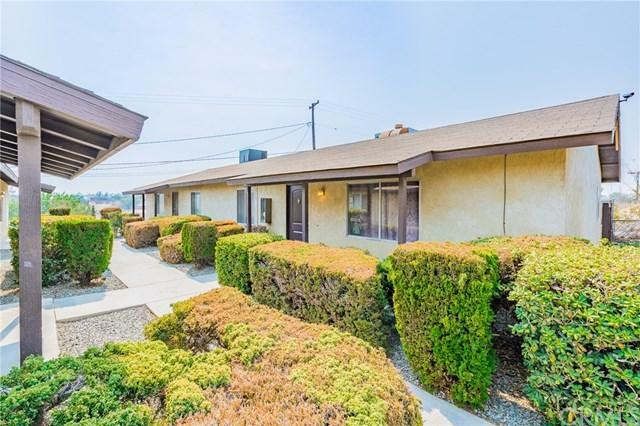 Currently, all units of this delightful Hi Desert Single Story Fourplex are occupied. 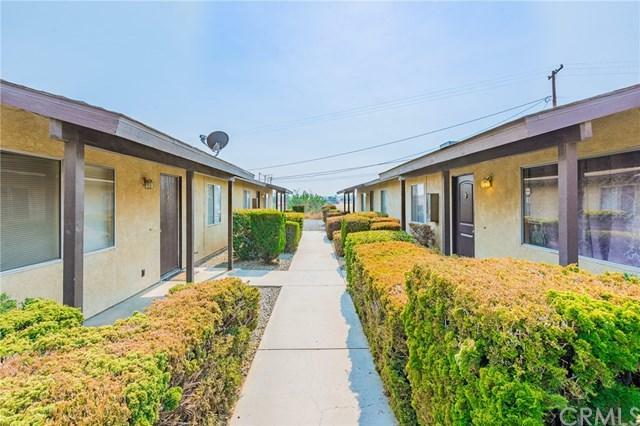 The charming floor plans in each of the four (4) units incorporates an open floor plan which includes a great room, a welcoming kitchen, two (2) roomy bedrooms, and one (1) bathroom. The community laundry room also produces income. Keep all four (units) rented or live in one of them. 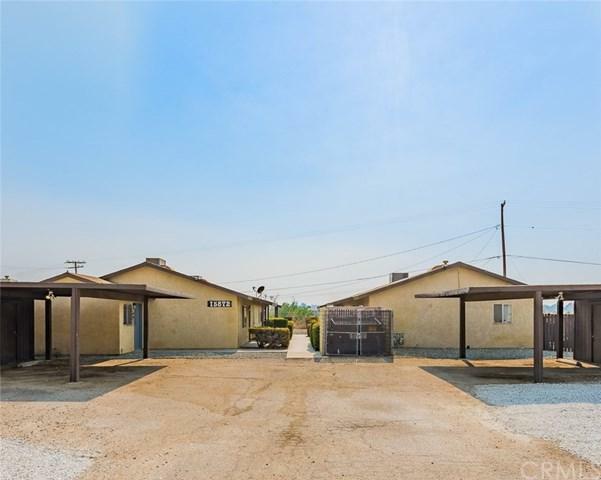 Close to the 15 freeway. Why are you still reading this? CALL NOW!